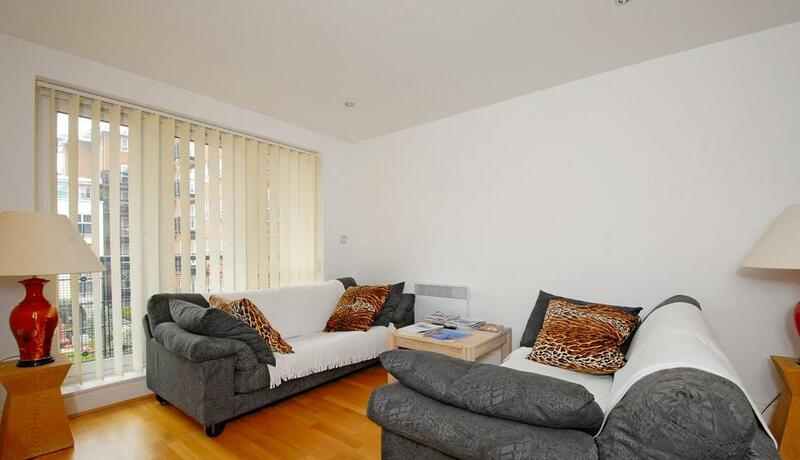 This well-presented two bedroom apartment is situated in a lovely position in between North Kingston, the main line strain station to London and the River Thames. With excellent rated schools Fern Hill and Tiffin Girls' also close by. The property benefits from a two double bedrooms, spacious reception room, fully fitted kitchen with appliances, en-suite bathroom and a family bathroom. The building offers such benefits as twenty-four hour concierge, on site gym, communal gardens and underground parking. The property is unfurnished. EPC rating B.